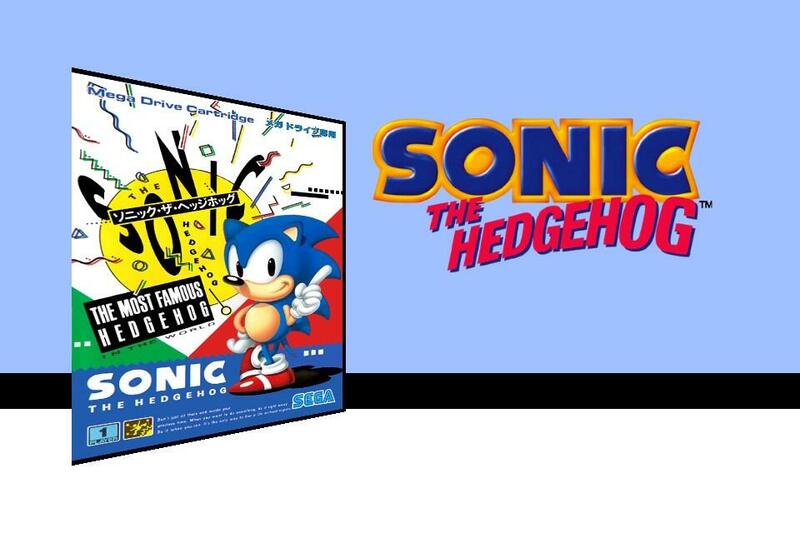 Sonic Retro is seeking a professional designer to commission for a project with abstract interpretations of classic or obscure Sega properties. Experience in apparel design, printwork or severe color restriction is a plus. Please e-mail [email protected] with a portfolio (Behance, Dribbble, standalone, etc.) and a desired hourly rate. We pay competitively based on experience, and are willing to pay a premium rate for premium design. No e-mails without portfolios will be considered. 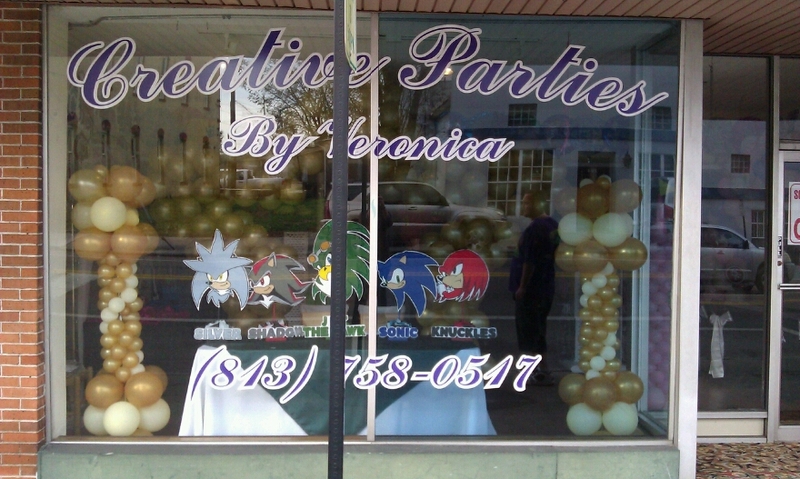 Your DeviantART is not a portfolio.